Stampylonghead YouTube channel was created by Joseph Garrett, a former barman. Stampylonghead net worth is an estimated $5.5 million in 2017. Joseph Garrett, now 27 is a university graduate from Portsmouth in TV and video production. At one point in 2014 his channel was voted one of the top 10 most viewed channels worldwide obtaining more video views than Justin Bieber and One Direction. When Stampylonghead hit 10,000 subscribers, Garrett quit his job at a local pub to focus on his new fond career. His focus content is Minecraft videos with comical commentary. Stampylonghead YouTube channel has over 8.3 million subscribers as of late February 2017 and gained 5,808,621,129 views since it was launched in July 2011. 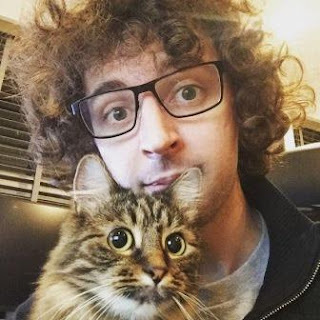 Stampylonghead channel has acquired 77,946,300 video views in the last 30 days across its 2545 videos, translating to an estimated annual income of $1.1 million. It has grown by 75,995 subscribers in the last month, a dropping figure. 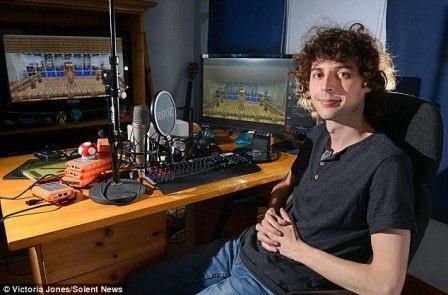 Stampylonghead net worth could be boosted by product mentions and merchandise sales.